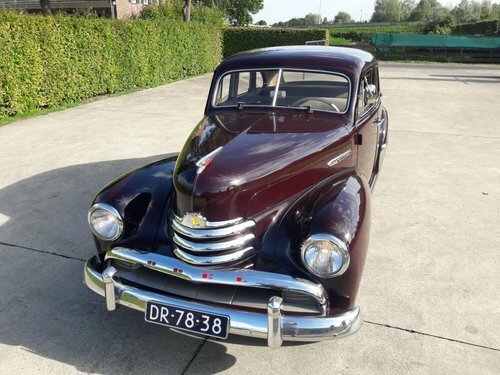 Opel kapit?n 1952 dark red. 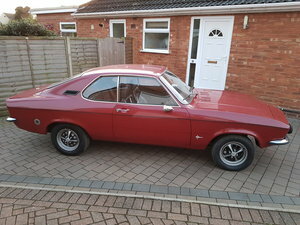 This Opel is in an excellent condition. 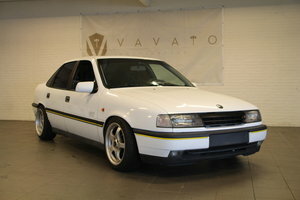 Once this Opel was delivered new to a Diplomat in the Netherlands. 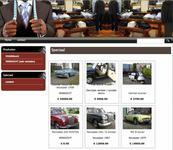 This owner has owned the car for most of his working life. First the car went a few years in the Netherlands and then after his transfer to France and later to Morocco. 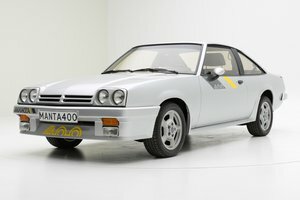 For the 2nd time, the Opel went back to France and finally back to the Netherlands in the 80s. In the Netherlands the car was then repainted once what was done professionally. 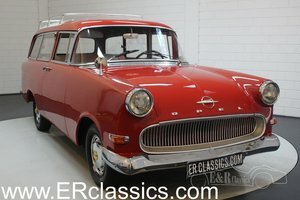 The Opel has absolutely no rust and the bottom panels are still the original ones. The chrome is rust and dent free. 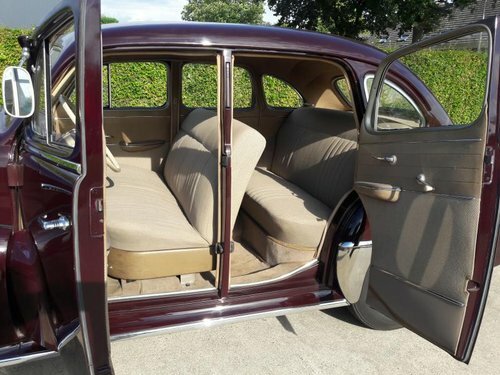 The interior is also original with the herringbone structure. Technically, the car is perfect and can be seen on the lift. This car is "on of a kind" in condition, for this price in this state nowhere for sale. Unbelievably beautiful car, with a nice history.